M.H. 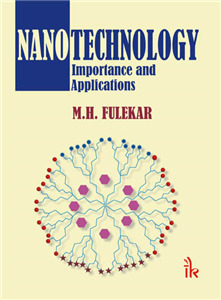 Fulekar | I.K International Publishing House Pvt. Ltd.
M.H. 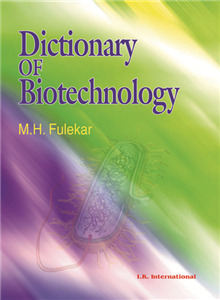 Fulekar is Professor of Environmental Biotechnology in University Department of Life Sciences, University of Mumbai. He was Head, University Department of Life Sciences, University of Mumbai (2005-2008). 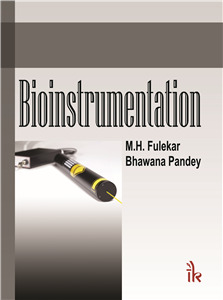 He is Academic Coordinator of UMDAE CBS (Biology) Mumbai. He is Chairman of Ad hoc Board of Studies in Life Sciences, University of Mumbai and Chairman of Ad hoc Board of Studies in Environmental Sciences, Nagpur University. He is also rendering his expertise in Life Sciences/ Environmental Sciences to various scientific bodies/organizations. 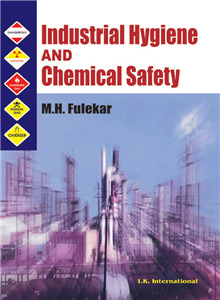 He has had an international assignment on industrial hygiene/chemical safety in Australia, Bangkok and Singapore. He has to his credit a number of research papers and articles published in international and national journals of repute. 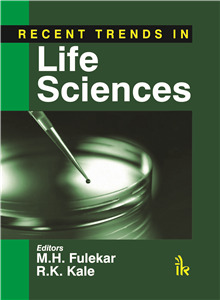 He is the author of: Environmental Biotechnology: Chemical Safety and Industrial Hygiene, Dictionary of Biotechnology (IK International), and Bioinformatics: Applications in Life & Environmental Sciences. His biography was included in “The Marquis Who’s Outstanding Scientist of the 20th Century” in 2000 by International Biographical Centre, Cambridge, England. He is also a member of New York Academy of Sciences, USA. He is well known nationally and internationally for his work on environment sciences/environmental biotechnology.